Thames Valley RFU Development Officer Don Edgecombe joined Brian Gentil to run through the results of all the rugby across last weekend, and there were some interesting scorelines. In the Thames Valley Competition, it was close in both the Senior A and B competitions for a lot of teams, with some scoring their first win for the season. And Round 6 of the Super Rugby saw the Crusaders register their first loss in 19 games, while the Blues and Chiefs came away with wins! Check out the full report with scores and highlights by listening to our podcast. 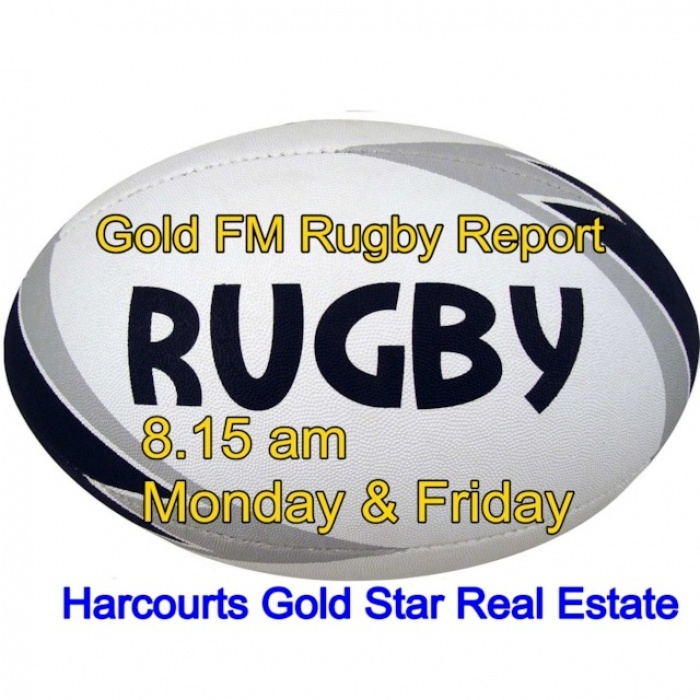 Thanks, Harcourts Gold Star Real Estate Thames, Paeroa, Waihi Beach and Waihi for supporting rugby.